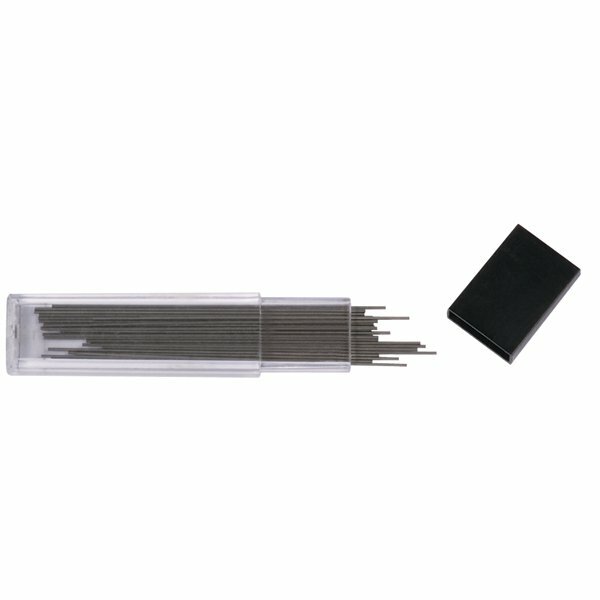 These Q-Connect 0.5mm replacement leads prolong the life of mechanical pencils for a cost effective writing solution. The high polymer HB leads are strong and long lasting for general writing, drawing and sketching. This pack contains 12 tubes of 12 replacement leads (144 in total).